Rotrex is the leading manufacturer of high speed drive systems. The patented Rotrex compressor allows it to rotate at speeds up to 240,000 rpm. while having high efficiency, compact dimensions, reliability and low noise operation. The range of Rotrex consists of four basic series: C8 series, C15 series, C30 series, C38 series. The extremely small size of the C8 and C15 series makes them ideal for small engines, while the C30 and C38 series are designed for larger capacity engines. The generation of the S30 was the first set of Rotrex sold in the market. By using engine oil, these small and highly efficient units have gained great interest in the market. This Rotrex generation had an integrated, dual power oil pump using a special oil. The new lubrication system gave these units a significant increase in performance over the previous generation. The new Rotrex differs in design from its predecessors in several points. The transmission system and lubrication system have undergone dramatic design changes. Precise sections are made of carefully selected materials using the latest manufacturing techniques, resulting in high reliability and efficiency. 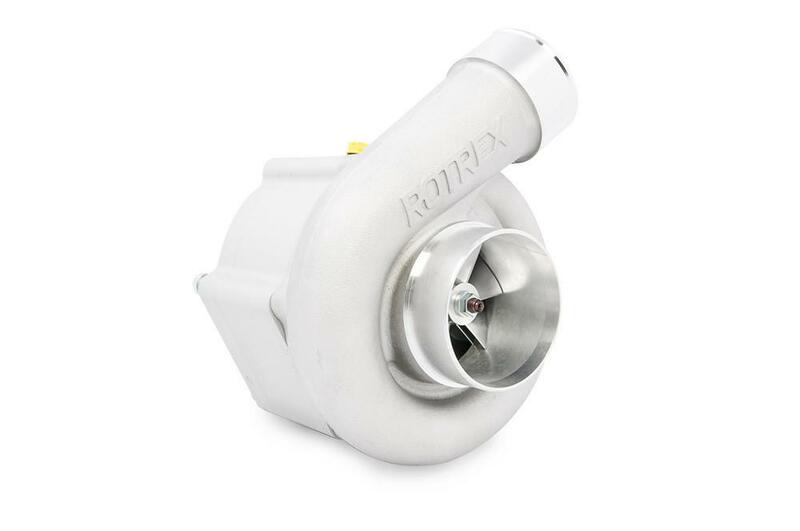 Rotrex turbochargers are the ideal solution for improving the horsepower of every car. Its unique features, thanks to the patented transmission technology, make Rotrex a choice with many and significant advantages over other supercharging solutions. All the above show that Rotrex superchargers can offer high levels of performance with reliability and without any concerns about their installation and/or use. The Rotrex supercharger is the perfect solution for those looking for increased horsepower without the difficulties of the exhaust turbine and the volumetric compressor.